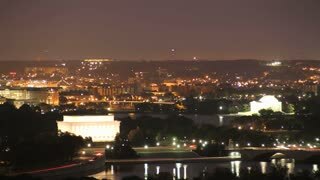 Search Results for "dc timelapse"
A night time lapse view of traffic activity on Pennsylvania Avenue in Washington, D.C. with the Capitol Dome in the distance. A nearly full moon in the sky. 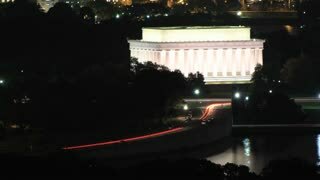 Lincoln Memorial Building Time Lapse Zoom Out. 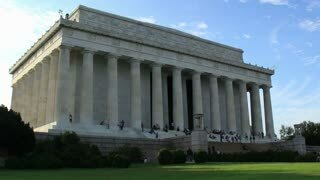 The exterior of the building housing the Lincoln Memorial statue in Washington D.C. Shot in time lapse on a beautiful late summer afternoon. Zooming out. 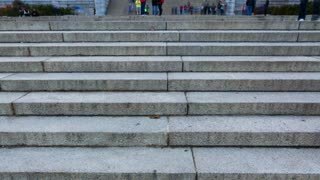 A time lapse view of the grand entrance of the Supreme Court. 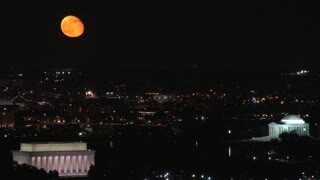 Timelapse video: The majestic capitol building in Washington, DC. 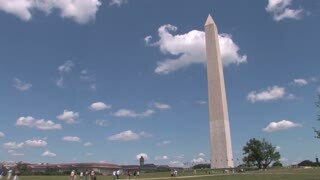 United States Capitol building in Washington DC with time lapse clouds. 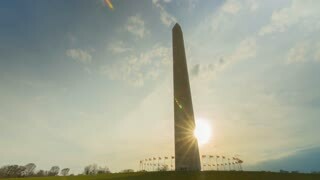 A day-to-night House of Cards-type time lapse of the Washington Monument in Washington, D.C.
Martin Luther King Jr. Memorial Timelapse 1. 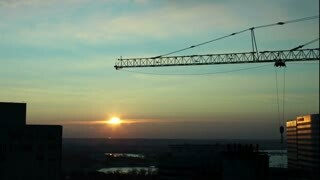 Time-lapse of the Martin Luther King Jr. memorial in Washington D.C. during sunset. Flags fly atop buildings in Washington DC. 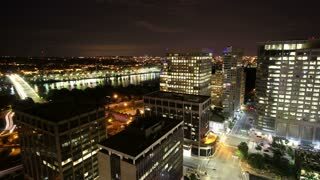 Driving Point of view Urban city road fast motion timelapse 4K. Urban neighborhood and homes from moving car vehicle. Point of view, POV as homes, houses and land landscape go by. 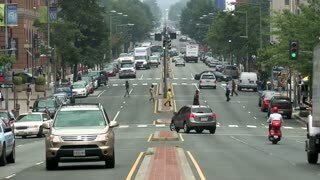 Road and street scene in northern Washington DC. 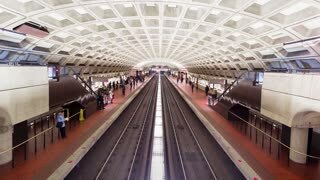 Washington DC bus urban street travel fast timelapse 4K. 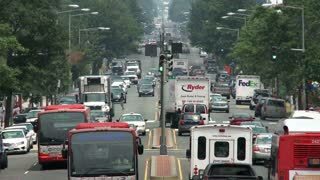 Washington DC the capital of the United States. Visitors and tourists from around the world come to learn about history and democracy. Federal government offices. Busy street in urban center. 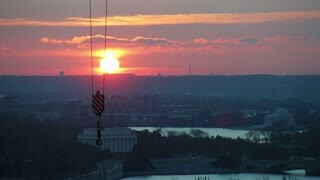 Arlington National Cemetery Time-Lapse. 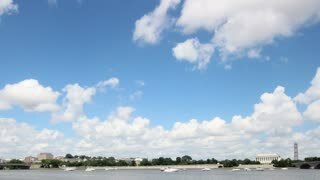 Time lapse of Arlington National Cemetery in Virginia across the Potomac River from Washington D.C. with Arlington House visible. 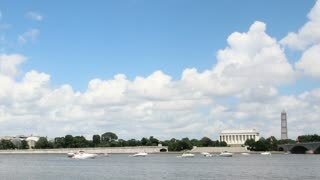 Time-laps of the Jefferson Memorial in Washington, D.C.